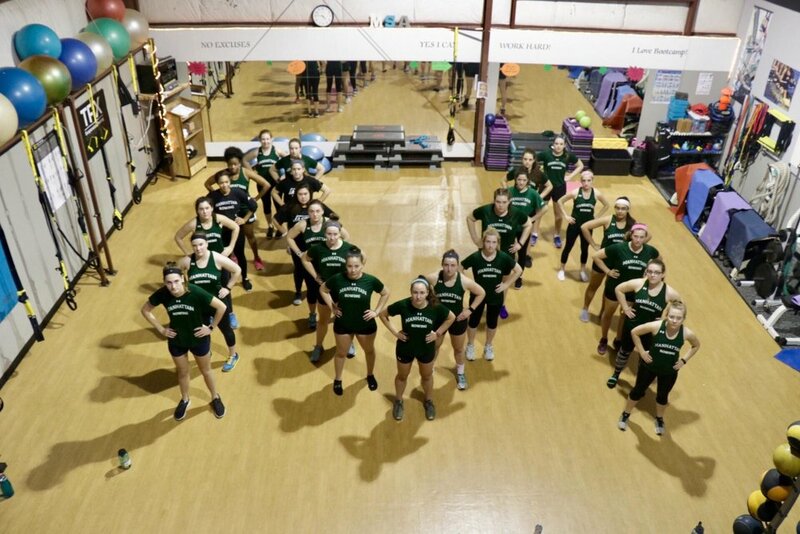 Personal Training in Hamden, CT with a focus on the individual. 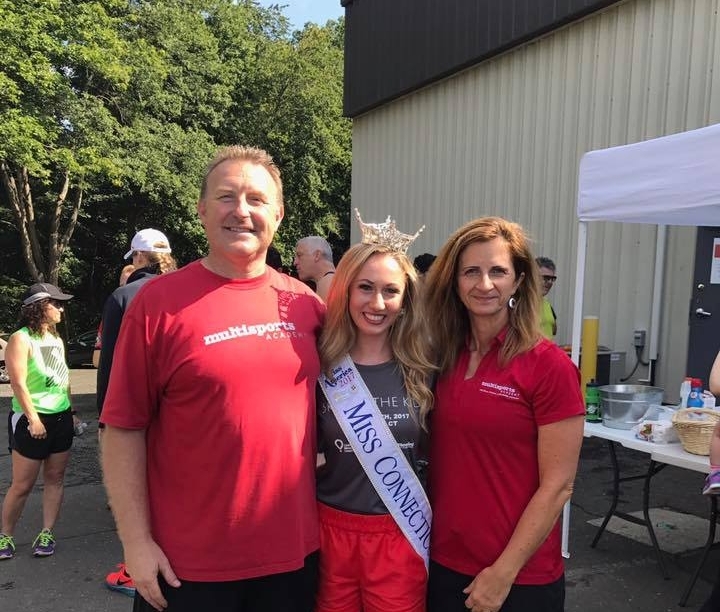 Multisports Academy (MSA) was founded with a focus on promoting personal fitness and individual empowerment within southern Connecticut. MSA specializes in Small Group Training, Personal Training & Triathlon Coaching. Multisports Academy is uniquely special in all that it offers. The experience I have had has been transformative. My initial introduction to MSA was personal training sessions with Dawn Tebbetts to improve my flexibility and build core strength to support long term hip, back and shoulder health. My range of motion in all those areas was limited when I first came in the door. I have seen dramatic improvement;. I no longer have range of motion limitations in my shoulders and chronic back pain has all but disappeared. Once I gained more core strength I began to participate in group classes. This too has been a great experience. Each class is a new challenge, and the trainers and participants are all welcoming, friendly and it’s a judge free zone for sure. Indoor cycling is another benefit of Multisports Academy. Over the last few months I have been joining Clay Tebbetts indoor cycling sessions. Clay provides an energetic and positive vibe in every class. His knowledge and experience training tri-athletes, or just a cyclist like myself, is invaluable. During MSA’s first outdoor group ride of the season, my power and strength was noticeably better than in past seasons using other training methods. But the best part of MSA can be summed up in one word: Caring. The MSA staff goes far beyond just training, they really care about each individual and they show it. Dawn discusses my individual needs, knows my weaknesses, mentally and physically, and provides encouragement and sound wisdom. The personal touches and caring are always there. It could be a text providing encouragement, advice, nutritional information or a brief workout to use while you are traveling. Our people help to define the approach we take to personal fitness. Ready to take the next step? Small Group Classes are our specialty, come join us for a class! 3 Hours for $99! Click here for more info.